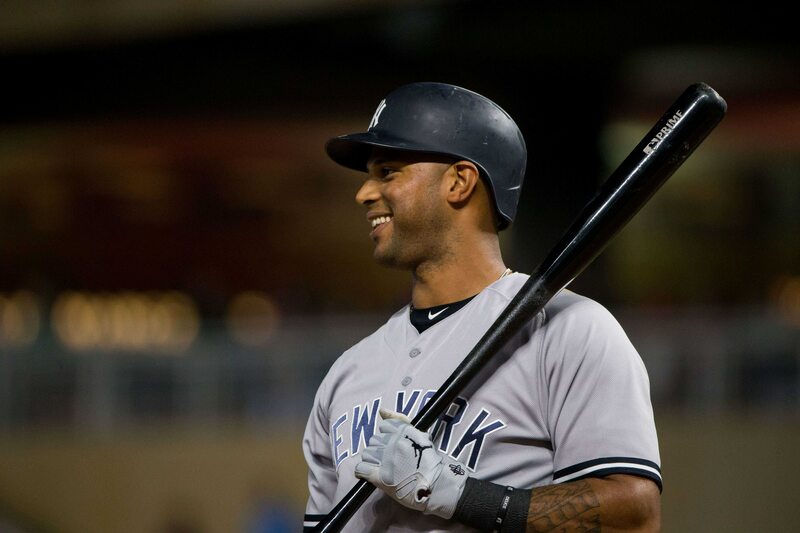 Aaron Hicks is a New York Yankees player who stirs up mixed reactions from fans who either believe the analytics that he is one of the top ten center fielders in the game or who believe that he should hit higher than .240 and stay healthy. Hicks features as a significant piece of the Yankees’ success in 2018, playing in 137 games, his most in pinstripes since being traded here in 2016. Hicks reputation for being often injured is due to a pair of oblique injuries that landed him on the disabled list in June and September of 2017 and a pair of injuries that slowed his start to the 2018 season. In 2017, he played in only 88 games. Can we trust Hicks to remain healthy? Is he injury prone? If he was, certainly playing in 137 games in ’18 should go a long way toward proving that he isn’t any longer. Healthy, after the early injuries, he had a successful and productive season. Hicks’ 27 home runs, 79 RBI, 18 doubles and 90 walks were all career highs in ’18 and on the strength of that Hicks is projected by Steamer to have very similar numbers in the coming season. If Hicks can replicate or improve upon his numbers in ’18, he can put to rest the fans’ complaints that he doesn’t hit for average and doesn’t stay healthy. With his arm, fielding range and newly discovered power, Hicks profiles as one of the top center fielders in the league.